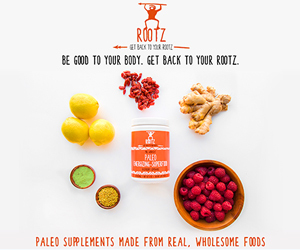 Thank you to Sprouts Farmers Market for sponsoring this post! As always, all thought and opinions are my own. Alright y’all, game day is quickly approaching! Are you ready?? 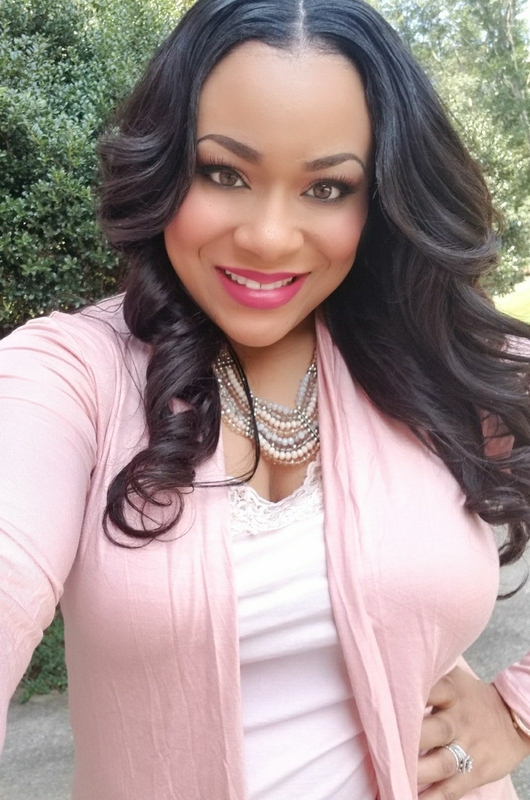 I can confidently say that I am ready and excited because I’m preparing a few new recipes for our game day party! Cooking for our guests is one of my favorite things to do! I love to watch my guests enjoy themselves and have a great time! The most requested menu item at our parties are my Crispy Oven Baked Ranch Lime Hot Wings. They are really good, but I wanted to try a new wing recipe….something unique, tasty, and delicious! I got the idea for these Sweet Chili & Onion Air Fryer Hot Wings while I was shopping at Sprouts Farmers Market. Sprouts Farmers Market is one of my favorite stores because they seriously have the prettiest produce section that I’ve ever seen! They also have an awesome Butcher Shop! I spotted the butcher and he helped me select the best selection of all-natural raw chicken wings! I love that their chicken wings are always fresh and never frozen! 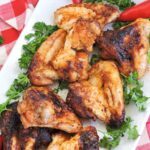 After I got my chicken wings, that’s when I got the idea to make these Sweet Chili & Onion Air Fryer Hot Wings! I wanted to create a recipe that contained tons of bold flavor, but with a hint of sweetness! 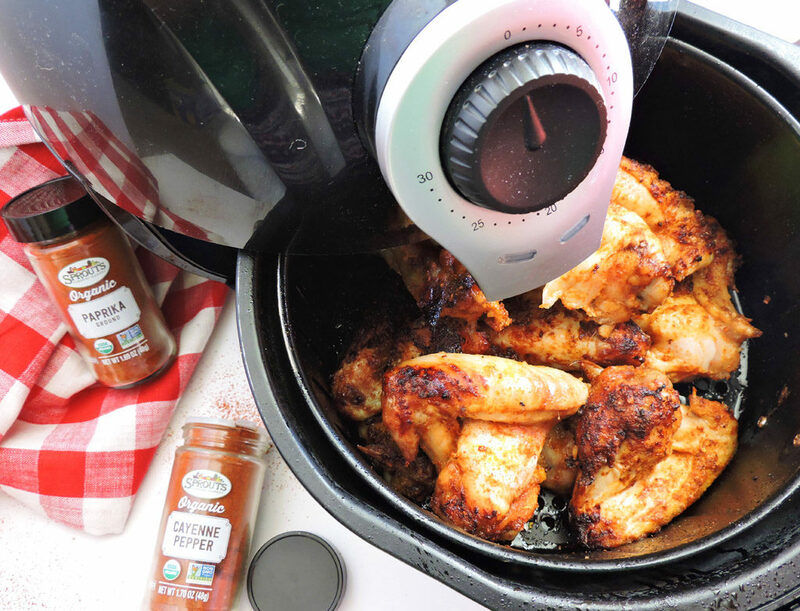 I also wanted to create a recipe that was a little healthier than pan-fried chicken wings, so I decided to use my air fryer. Before I cooked the wings in the air fryer, I marinated them in a mixture of seasonings and honey. I let the wings sit for about 10 minutes to absorb all of the flavors. Before adding them to my air fryer, I sprayed the basket with a non-stick cooking spray. This helps to prevent the chicken from sticking. While the wings are cooking, be sure to shake the basket every 5-10 minutes to allow the chicken to cook evenly. Because this recipe contains honey, the sugar content will cause the wings to brown or caramelize slightly. This gives the wings a nice crunch! 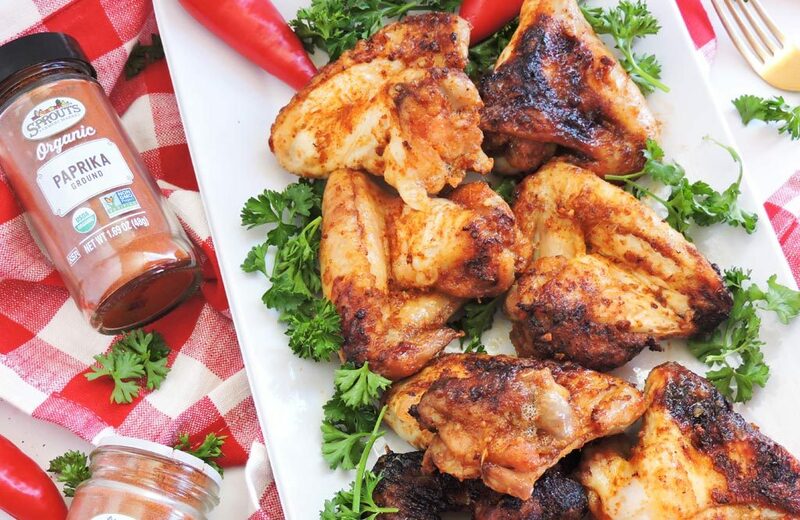 I can’t wait to serve these Sweet Chili & Onion Air Fryer Hot Wings to my guests! I’m sure they never had wings quite like this before! 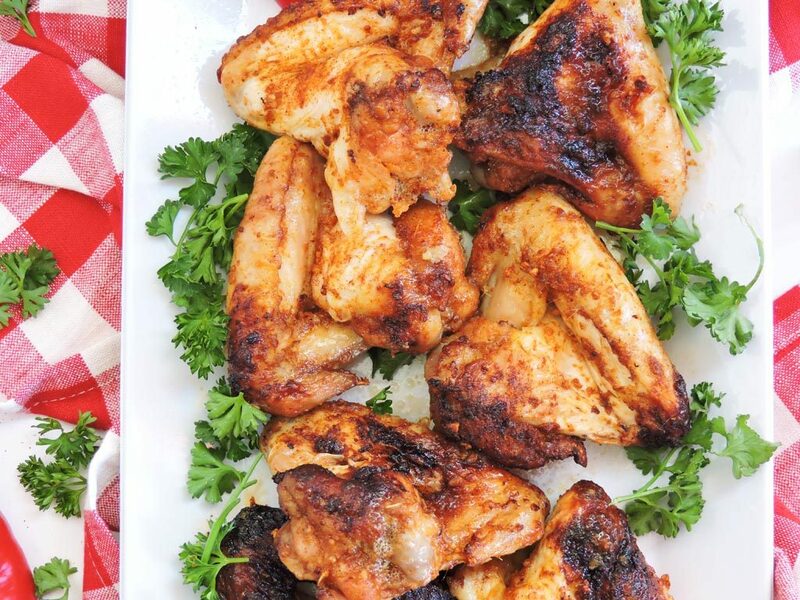 You should definitely serve these wings at your next party! Let me know what you think in the comments below! 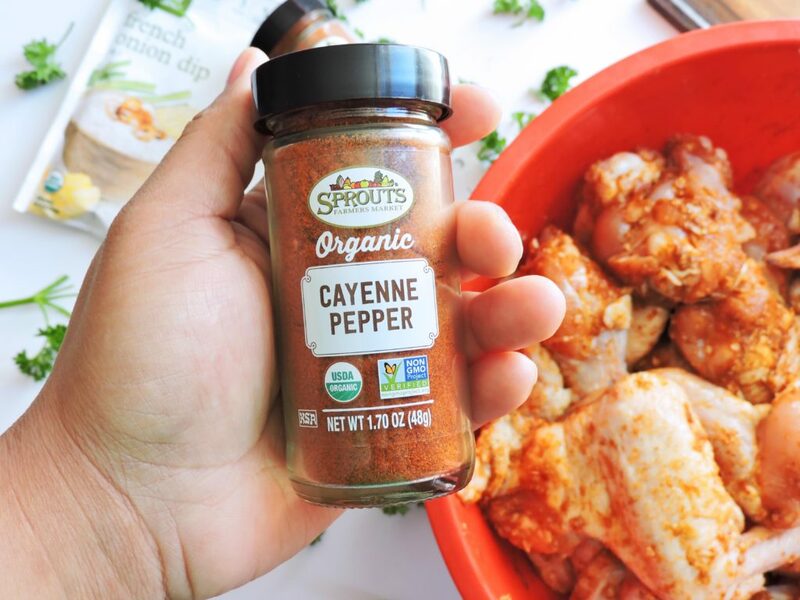 Place wings in a large bowl and add 1 tablespoon of oil, 1 packet of mild chili seasoning, 1 packet of French onion dip seasoning, 2 teaspoons of Sprouts Cayenne Pepper, 2 teaspoons Sprouts Paprika, 1 and ½ tablespoons Sprouts Raw Unfiltered Honey. Combine until all ingredients are distributed evenly. Add salt/pepper per your preference. Cover and let sit for about 10 minutes. 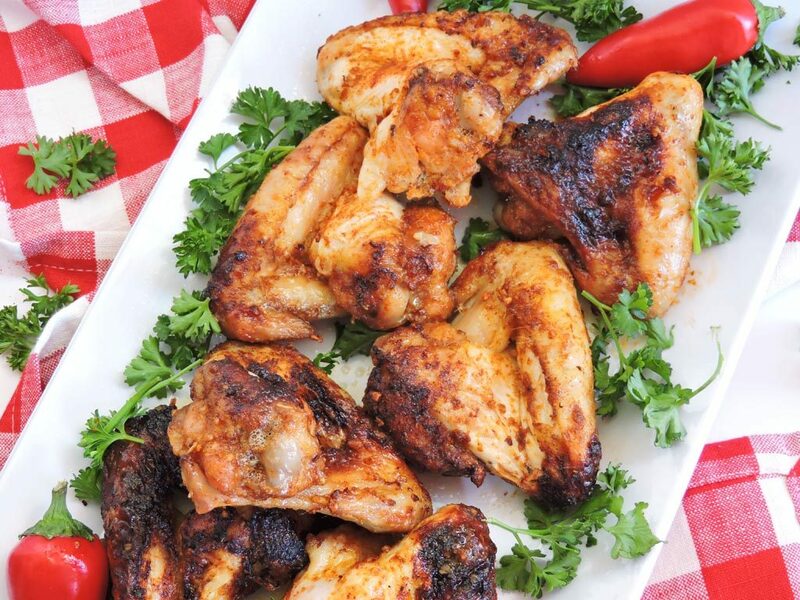 Place chicken wings in basket and cook at 380 degrees for 25 minutes, shaking the basket every 5-10 minutes. After 25 minutes, increase the temperature to 400 degrees and cook for 10-15 minutes longer. Shake every 5 minutes and begin checking for doneness at 5 minutes. Remove when the wings are crisped to your liking.